I have a problem with TP4 running on windows 10. The 'edit text' dialogue doesn't display correctly and as a result I can't cut/paste unicode into it any more. The 'unicode send command value' box is no longer there and any text that is cut/pasted in is reduced to queries '?' every time. 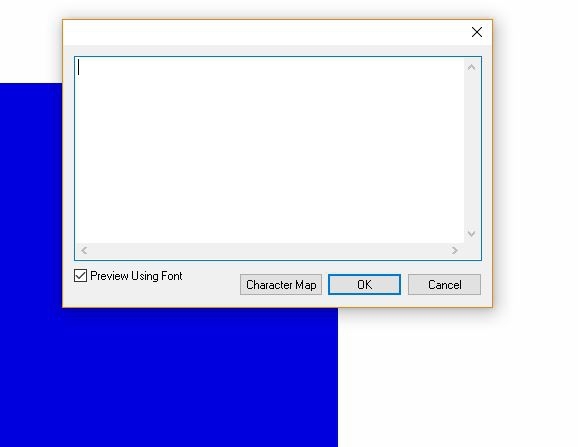 It's not a font/text issue as it all works fine on a windows 7 install. TP5 works fine - it is only TP4.